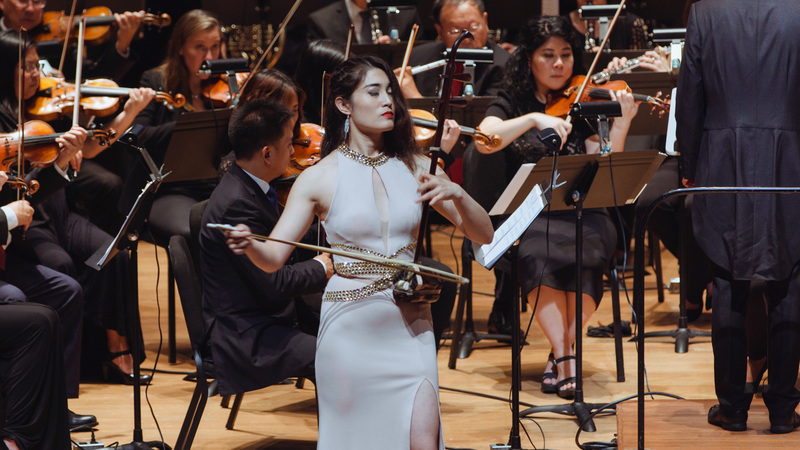 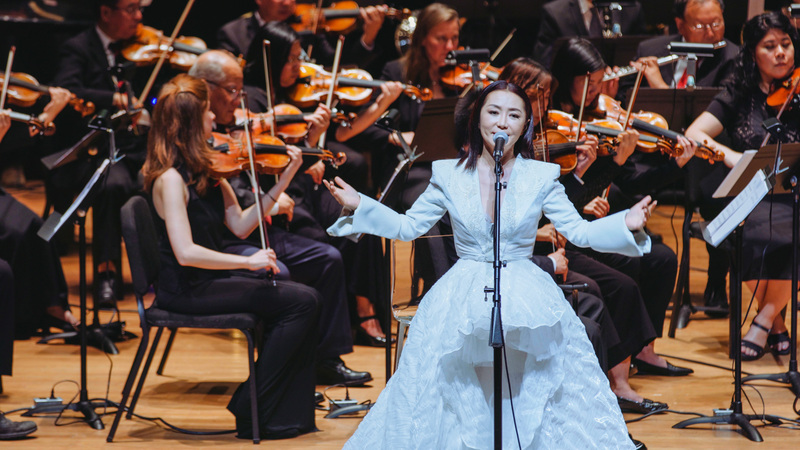 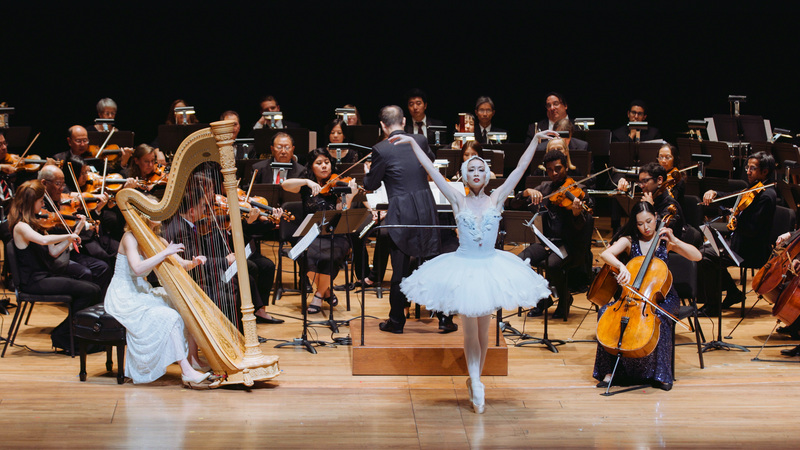 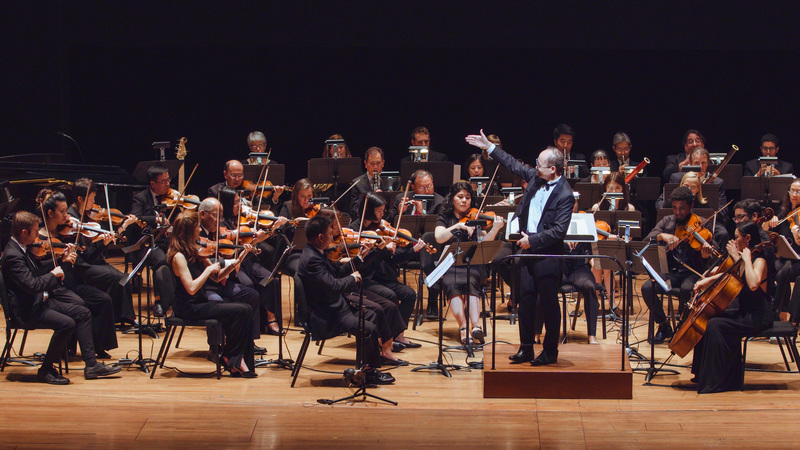 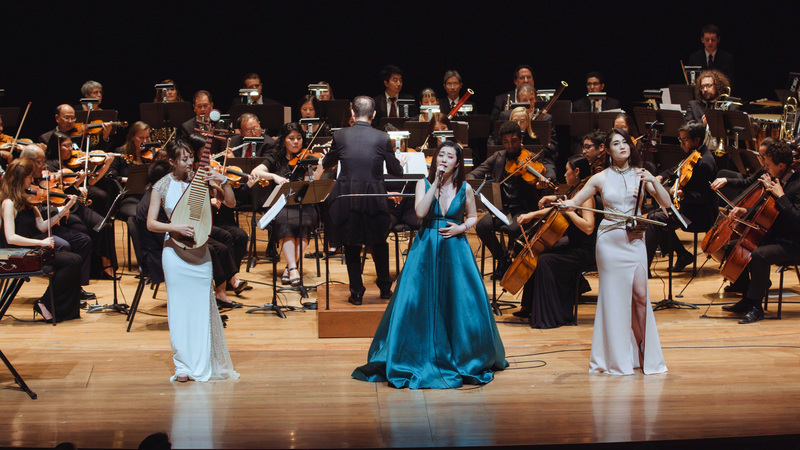 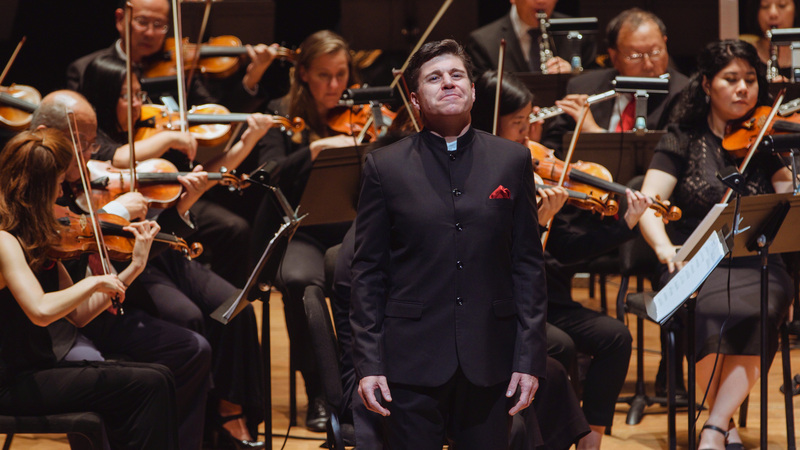 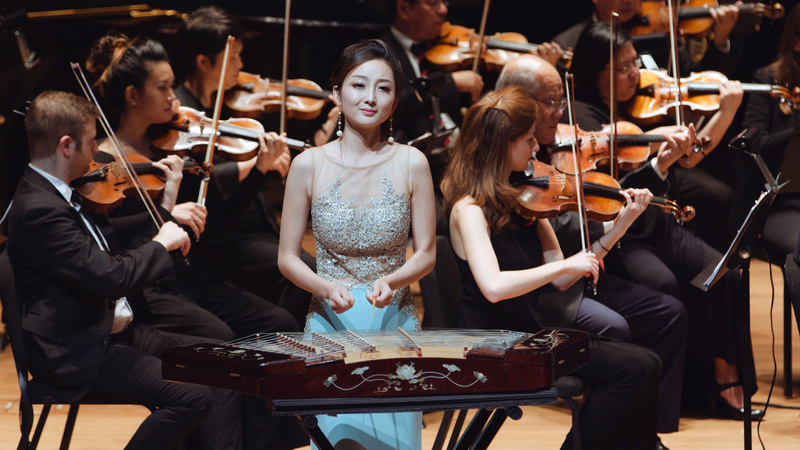 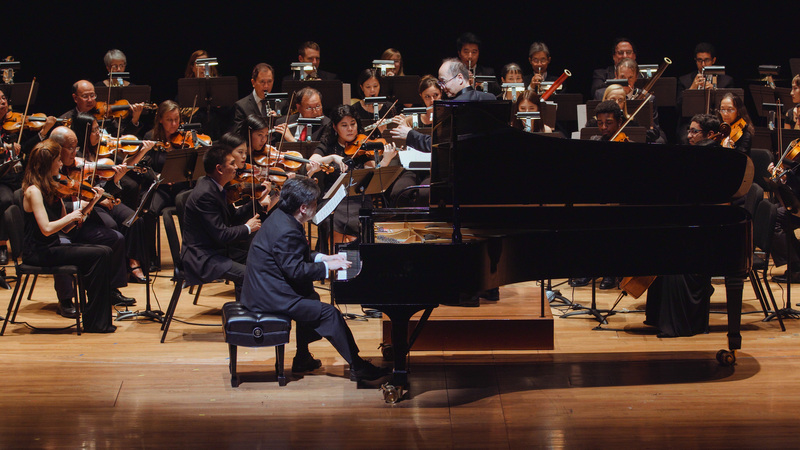 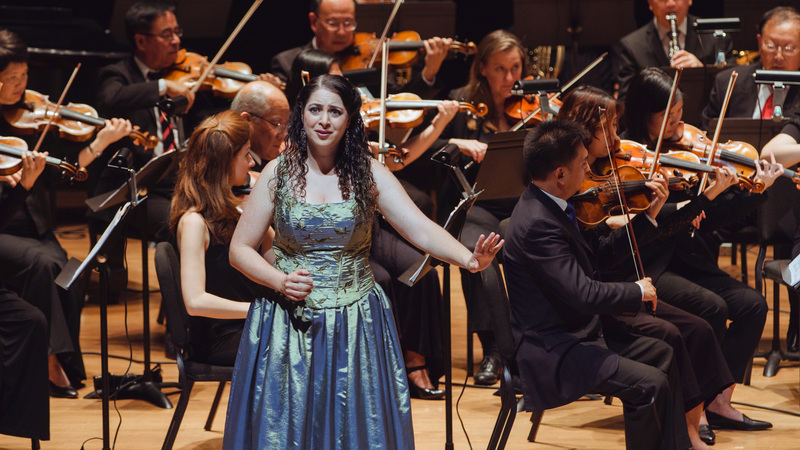 2018 Asian Cultural Symphony of the U.S. Fall Concert was held at Alice Tully Hall, Lincoln Center on September 21. 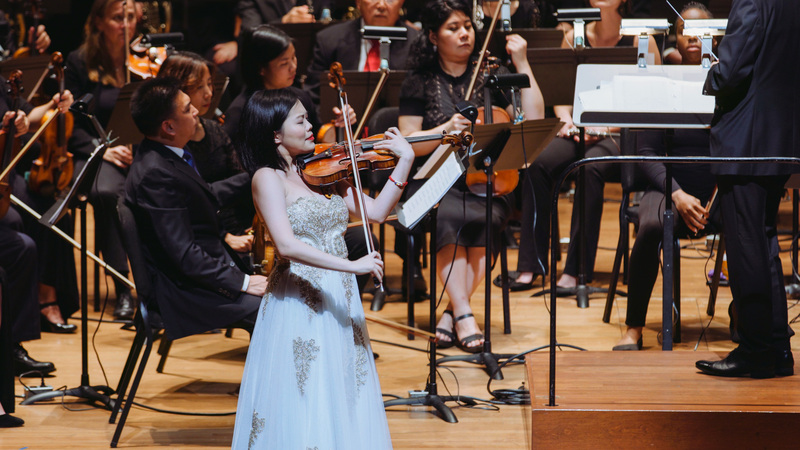 Music is the universal language that can express ourselves and bring hearts together! 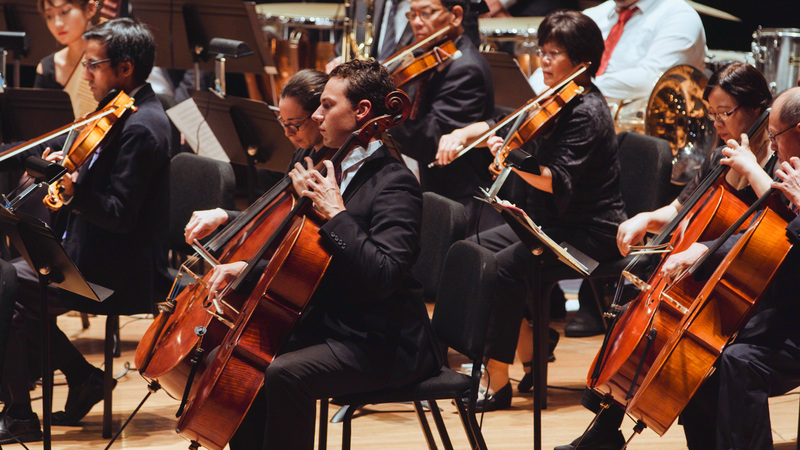 There is no boundary in music and music always resonates. 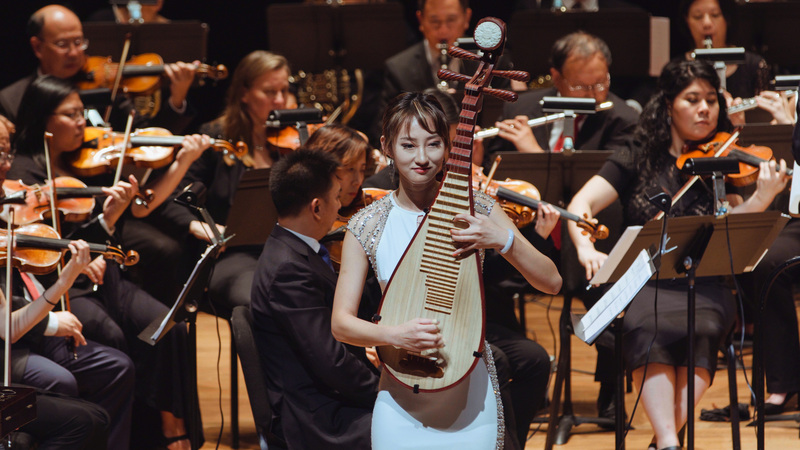 The Asian Cultural Symphony of the USA boasts of more than 100 talented artists from various ethnic groups and backgrounds. 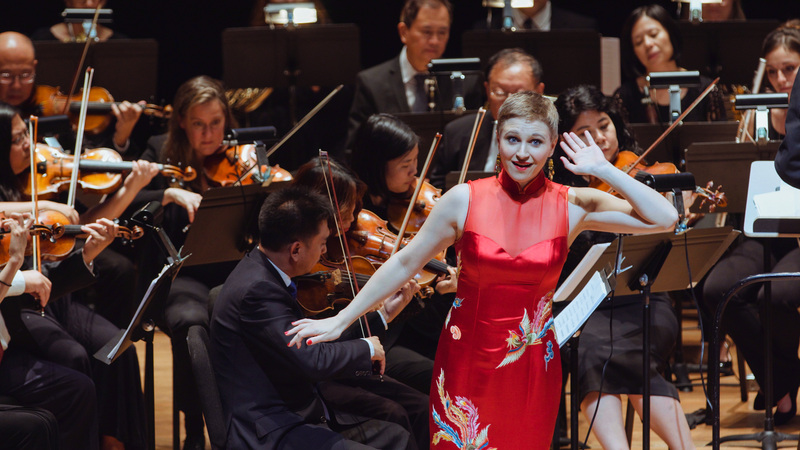 Most of the members are graduates from top-notch schools, such as the Juilliard, the Manhattan School of Music, Central Conservatory of Music, Shanghai Conservatory of Music and other professional institutions.